SINGAPORE (Reuters) - A plan to build a subway tunnel under Singapore's largest patch of primary rainforest has drawn sharp protests from environmental groups and activists who say it could irreversibly damage the habitats of hundreds of plant and animal species. They are appealing to the Land Transport Authority (LTA) to re-route the 50 kms (31 mile) Cross Island Line around the Central Catchment Nature Reserve near the MacRitchie Reservoir, rather than through it. The city-state is spending billions of dollars to upgrade its subway system to cope with a rising population in one of the most densely populated countries, which penalizes car ownership through hefty taxes. An online petition supporting the re-routing of the line away from the nature reserve has received over 7,790 signatures. 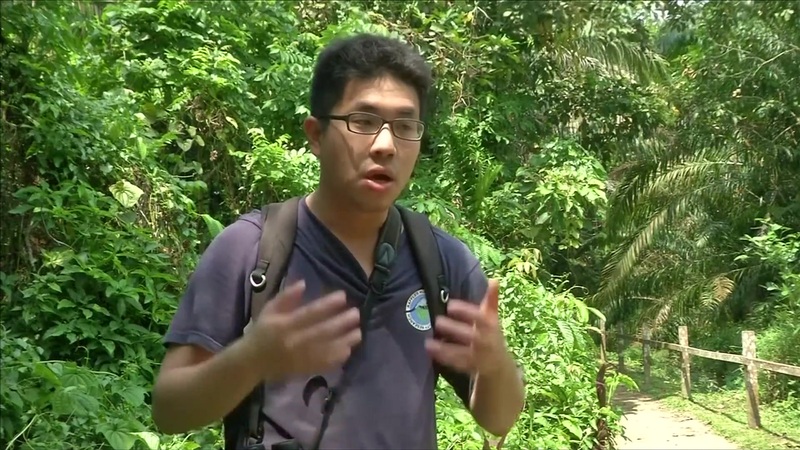 "A lot of our forests have already been lost to development and we can't afford to lose much more of them because there's so little left," said Sankar Ananthanarayanan, co-founder of the Herpetological Society and a life-sciences university student. A network of freshwater streams in the reserve supports a rich diversity of flora and fauna, including more than 1,000 species of flowering plants and over 500 species of animals. LTA Chief Executive Chew Men Leong said in a letter in the Straits Times Forum page this week that taking the new line around the reserve would cost an extra S$2 billion ($1.4 billion) to build. Industry experts estimate the overall cost could amount could be as much as S$40.7 billion. He said the government was studying both options for the underground route but had not yet made a decision.